On HappiStar, every day is a reward-filled day. 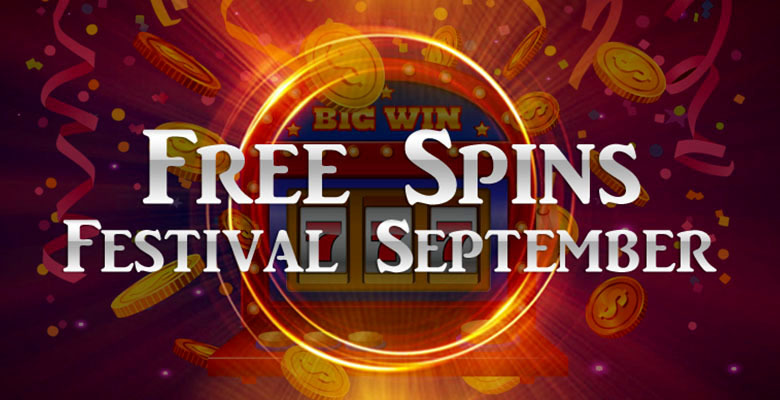 As part of its second-year anniversary bonus lineup, the casino is giving away not just one, but whopping five deposit bonuses through the BitDay Bonus campaign. Here is what you need to know about this exclusive deal. First Deposit Bonus – Initial deposits amounting to at least US$10-worth of BTC are eligible for a 100% matchup reward with a 20x rollover requirement. Second Deposit Bonus – Second deposits amounting to at least US$10-worth of BTC are eligible for 120% matchup reward with a 25x rollover requirement. Third Deposit Bonus – Third deposits amounting to at least US$10-worth of BTC are eligible for 140% matchup reward with a 30x rollover requirement. 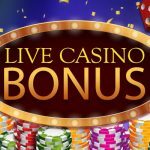 Fourth Deposit Bonus – Fourth deposits amounting to at least US$10-worth of BTC are eligible for 100% matchup reward with a 35x rollover requirement. 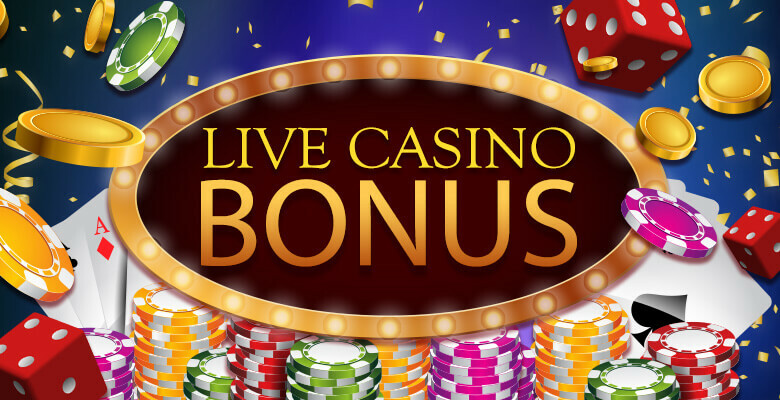 Fifth Deposit Bonus – Fifth deposits amounting to at least US$10-worth of BTC are eligible for 120% matchup reward with a 40x rollover requirement. BitDay Bonus counts only your first to fifth Bitcoin deposits during a certain day. Then, the deposit count restarts to first deposit on the following day (Japan Standard Time) until the promo duration ends. The reward will reflect in your account within 24 hours after sending the bonus request. Take note that requests sent past 3 a.m. will be credited after 11 a.m. on the same day. Participants of the campaign must comply with the following terms and conditions that apply to the implementation, campaign mechanics, and prizes of BitDay Bonus. BitDay Bonus applies only to Bitcoin deposits. The Bitcoin deposit count for this campaign restarts to first deposit every 24 hours (JST) until the campaign ends. 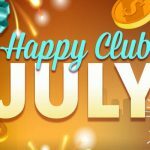 HappiStar acknowledges only one BitDay Bonus request per Bitcoin deposit. 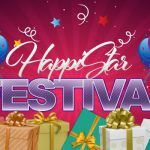 This bonus can be used with other official promotions of HappiStar. The maximum achievable matchup bonus for this campaign is US$100. Withdrawals for this campaign have a US$2,500 cap per day. 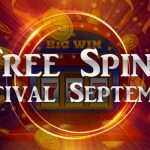 Qualified players for BitDay Bonus must use the reward until 23:59 of the same day it is received. Otherwise, HappiStar will forfeit the reward. 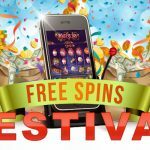 BitDay Bonus is not applicable to players who already received the first, second, and third deposit bonuses. HappiStar reserves the right to make changes to the bonus terms or end the bonus without making prior announcements. 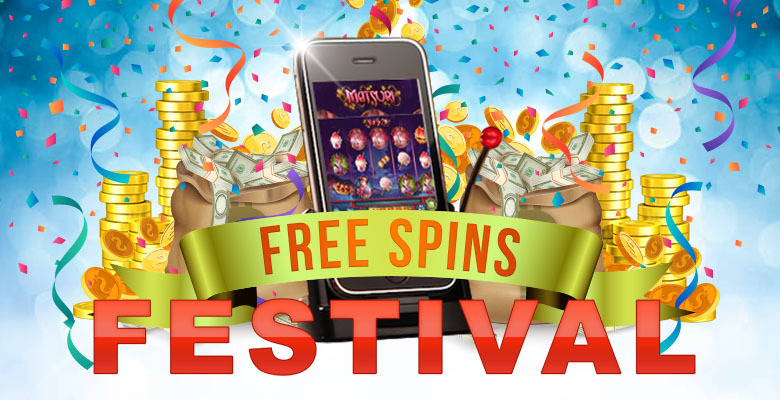 HappiStar’s general terms and conditions also apply to this promotion. 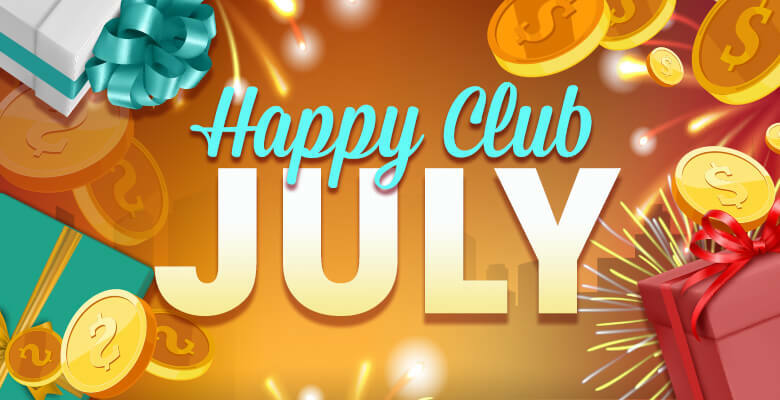 With this rewarding series of bonuses, you will definitely have a happy betting start on HappiStar. Not yet a member? Register with HappiStar today as the promo runs until April 30, 2018 only. 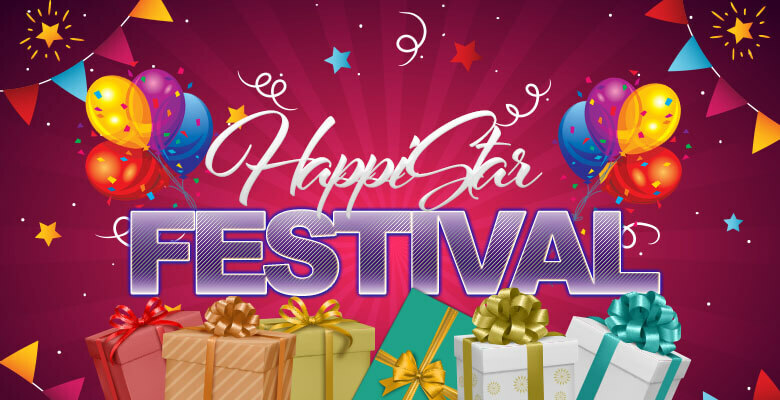 For your daily dose of exciting deals and rewards like BitDay Bonus, visit HappiStar Info – your go-to site for official promos, campaigns, and other info about HappiStar.